Daniel Haaksman´s remixes have been a fixture in the global club scene for years, offering up a hard-to-define blend of Brazilian and Afro sounds mixed with various club genres. “Remixes 2008-2017” shows Daniel Haaksman´s eclectic sound melded into a more club-friendly format with eleven remixes for artists such as Schlachthofbronx, Batuk, Felipe Cordeiro, Omulu and Populous amongst others, most of which were released over the past nine years. The compilation “Remixes 2008-2017” now anthologises Daniel Haaksman´s best remixes, covering his finest remixes from 2007 up to 2017. 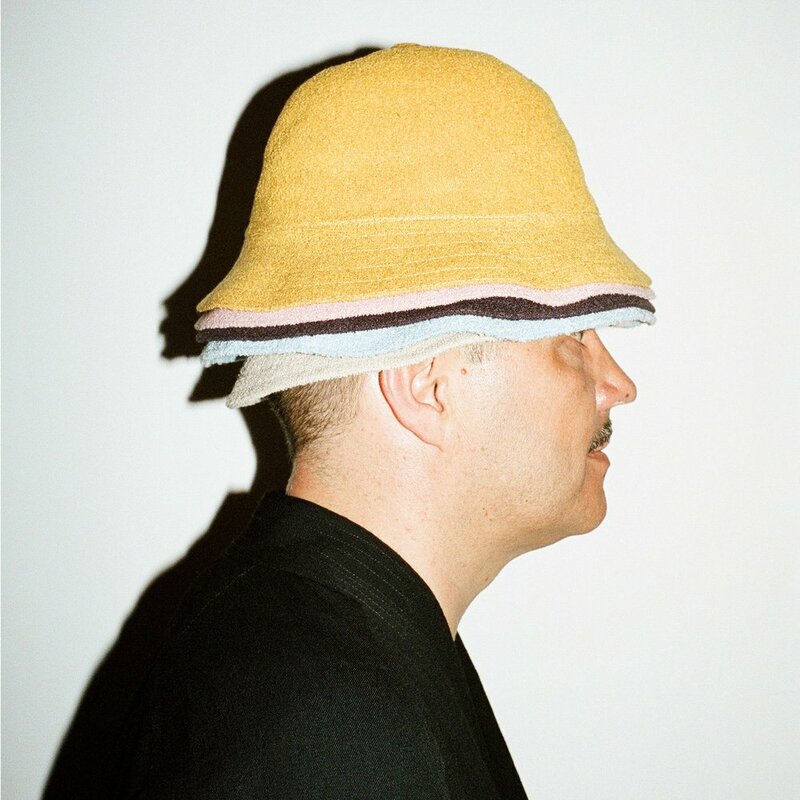 The compilation displays his preference for remixing a diverse range of artists from around the world, including Germany´s Schlachthofbronx, South Africa´s Batuk or Weird Together from New Zealand. The opener, a remix for Brazilian Nordestino star Felipe Cordeiro kicks off with a hip shaking, dembow inspired beat. Colombia´s Makine Del Karibe gets reworked in a tropical house fashion, the Brazilian-French collaboration of Omulu + King Doudou receives a trap inspired treatment. The compilation excels when it showcases Daniel Haaksman´s knack for transforming the original onto a club ready rework withouth losing the original´s essence and identity. “Loco” for example by Cuban outfit Madera Limpia is remixed into a dancefloor bomb, deftly layering synths and percussions on a thundering beat. Other highlights include his recent remix for Italian up and commer, Populous as well as Montreal- Mocambican singer Samito. Creating a great remix is a delicate process, one that requires a relationship to the original, yet also a certain forcefulness in order to create a new production, rather than merely adding another beat to an acappella or melody. Over the last decade, Daniel Haaksman has displayed exactly this balance of reverence and confidence, creating his own sound in using the groundwork of others to build upon. This compilation presents Haaksman´s capacity to produce remixes that sound today as fresh as they did when they were originally released.